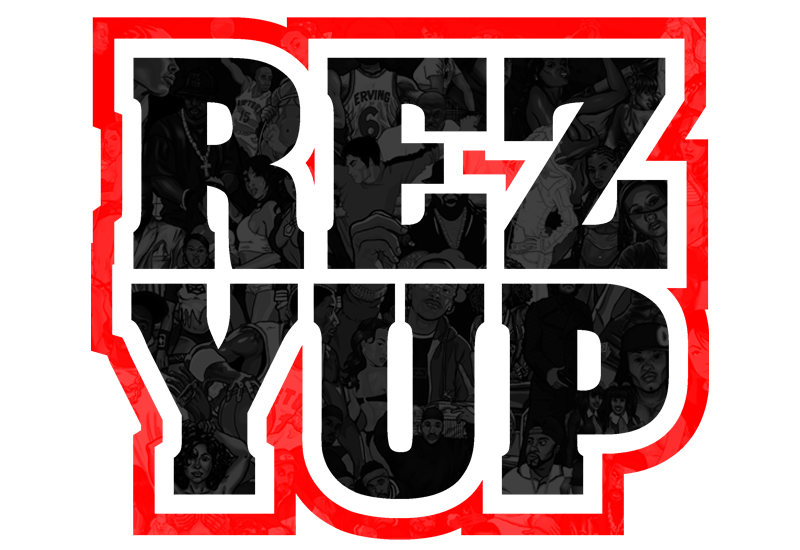 All artwork and rez-yup logo copyright © 2005-2018 Terez Tolbert. All rights reserved. All other images, logos, ect. are copyright © and registered ® trademarks under their respective companies/owners. All rights reserved.